Whether you’re buying or selling a home, you’ll want to hire an Certified and Licensed Professional Home Inspector. 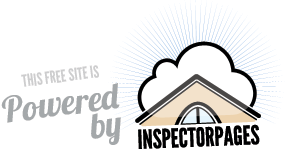 As a member of the International Association of Certified Home Inspectors, I represent the best-trained and most highly qualified inspectors in the business. I live and work right here in Wheeling WV.